Is your dog super adorable? Does she do cute and funny things all day long? Does he love posing for the camera? 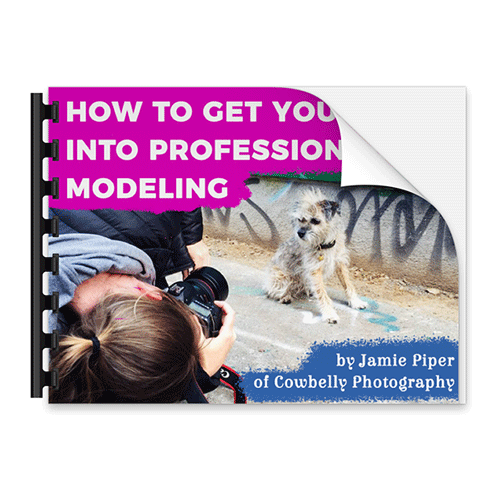 Learn how to get your pooch into professional modeling with our guide. 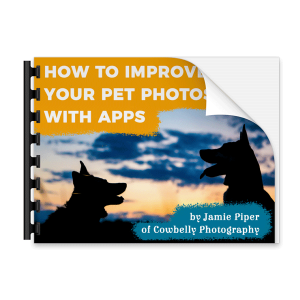 Written by veteran commercial animal photographer Jamie Piper. 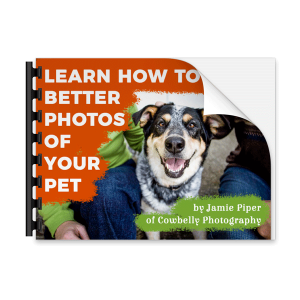 A leader in the industry, Jamie has created photos for many national pet brands, and has worked with many animal talent agencies. She has had thousands of dogs in front of her camera and knows just what they need to make it in this industry. 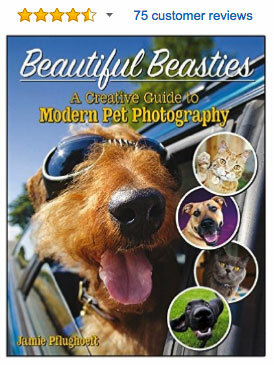 Our easy-to read guide has practical tips and suggestions for how to get your dog paid and unpaid modeling work.